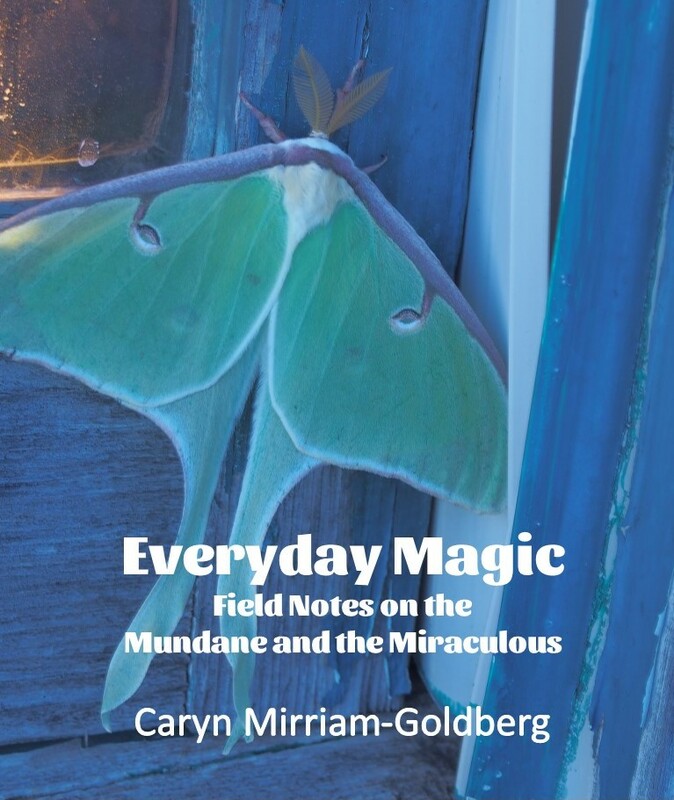 Caryn has been offering workshops, readings, keynote addresses, performance, and specialized classes for over 25 years around the U.S. and Mexico at various venues and communities. Check out "A Leap Forward Writing Retreat" May 4 near Lawrence, KS. Workshops: Caryn's writing workshops help people of many backgrounds discover greater meaning and joy in writing and community. Workshop specialities include legacy and vision, making life transitions, living with serious illness, and writing as an ecological, mythological, and embodied practice. She customizes workshops for each group, community, or event. 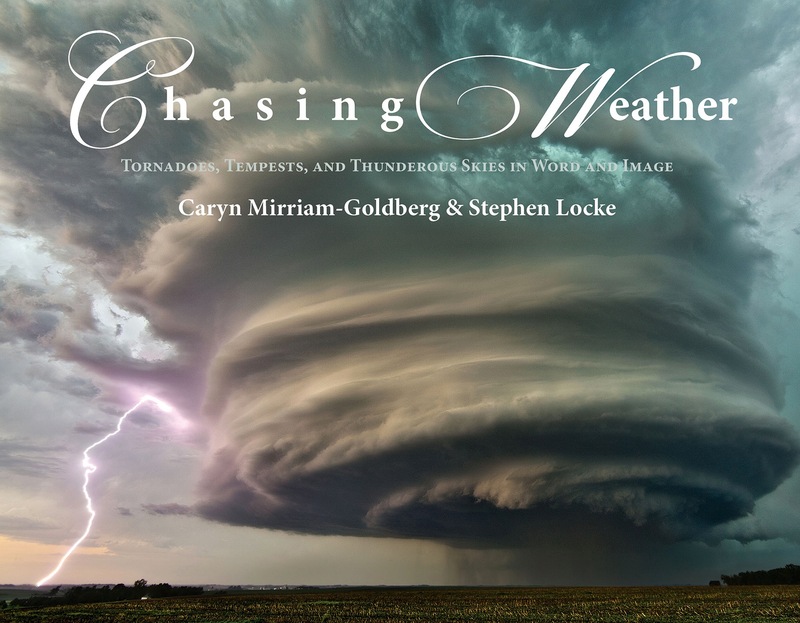 Chasing Weather — a virtual storm chase through poetry, stories, videos, and photographs with Stephen Locke based on Stephen & Caryn’s book, Chasing Weather: Tornadoes, Tempests, and Thunderous Skies in Word and Image. 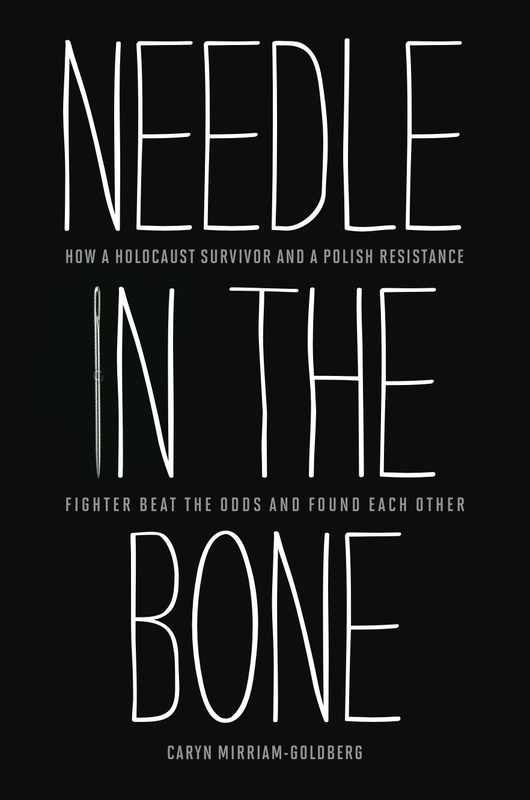 The Holocaust and Polish Resistance — a multi-media presentation based on Caryn’s book Needle in the Bone: How a Holocaust Survivor and Polish Resistance Fighter Beat the Odds and Found Each Other. Kansas Humanities Council Presentations: KHC provides funding to bring speakers and discussion leaders into Kansas communities. 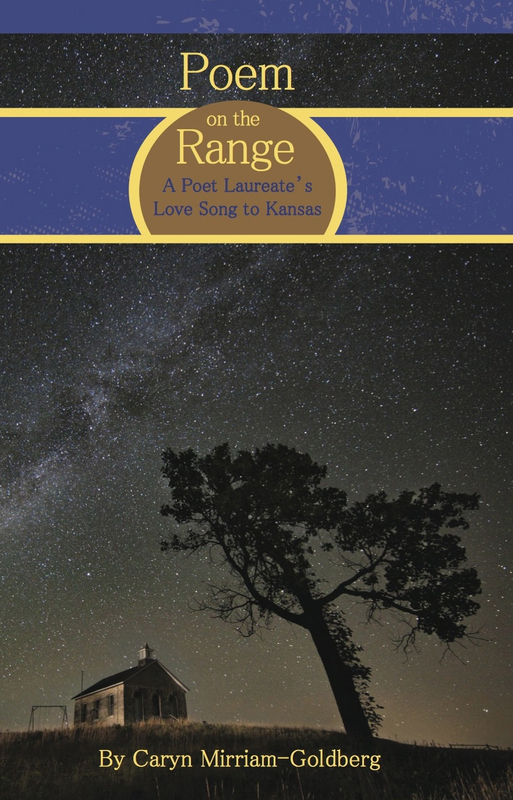 KHC’s TALK (Talk About Literature in Kansas) Program brings a reading series, plus all the books, to your community and a discussion leader like Caryn to present on the book and lead a lively discussion. 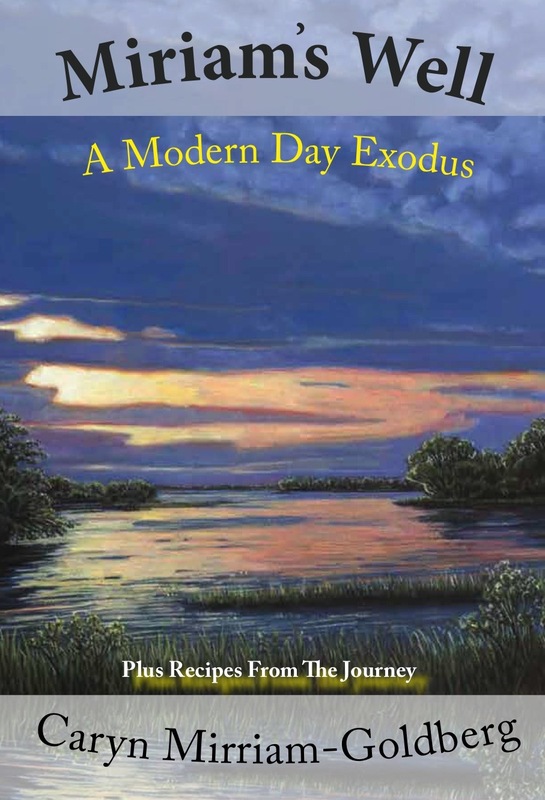 KHC’s Speaker Bureau, and its new Water/Ways Program, which provides provides speakers from the speaker’s bureau features Caryn’s “Kansas Weather in Life, Literature and Photography program,” combining poetry, photography, writing, and discussion on how weather shapes our lives. Kansas Touring Artist: Caryn is on the Kansas Touring Roster for the Mid-American Arts Alliance. Non-profit organizations, government or tribal entities in Arkansas, Missouri, Nebraska, Oklahoma, and Texas may be eligible to have 50% of Caryn's fees (for workshops, talks, and projects) covered by the Mid-America Arts Alliance Regional Touring Program -- more information here. Contact Caryn first to collaborate on an application. Keynotes: Caryn gives personalized keynote talks at conferences and arts festivals. Contact her to find out more, including seeing samples of her keynote (such as “Poetry, Miracles and the Path to the Beloved Community” in Black Mountain, N.C., or “Surviving with Grace and Gumption" for a breast cancer awareness program in KS.). Collaborative Performances: Caryn presents collaborative performances, featuring her poetry, songs co-written with and performed by Kelley Hunt. Learn more at Brave Voice’s performance page. 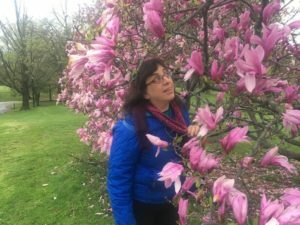 She has also performed as a poet with dancers Laura Ramberg and Susan Rieger, opened for singer-songwriter Dar Williams, and with other artists over the years. 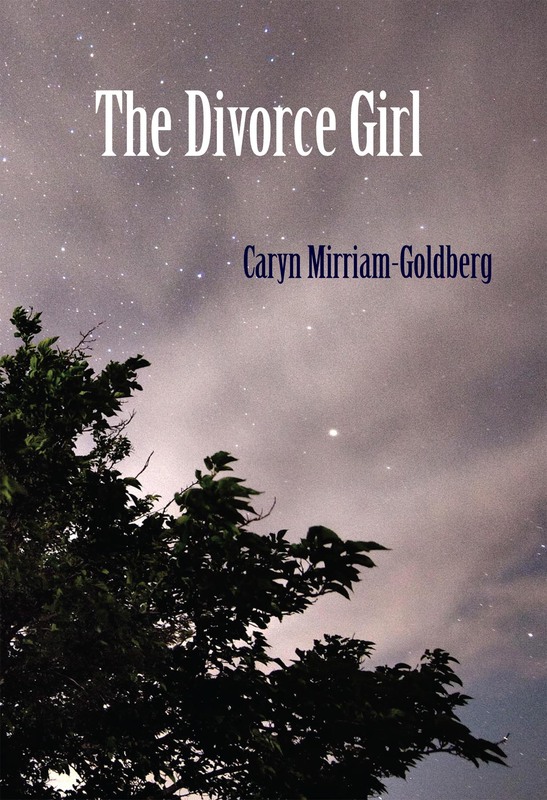 Contact: If you'd like to connect with Caryn about the possibilities, please email her. 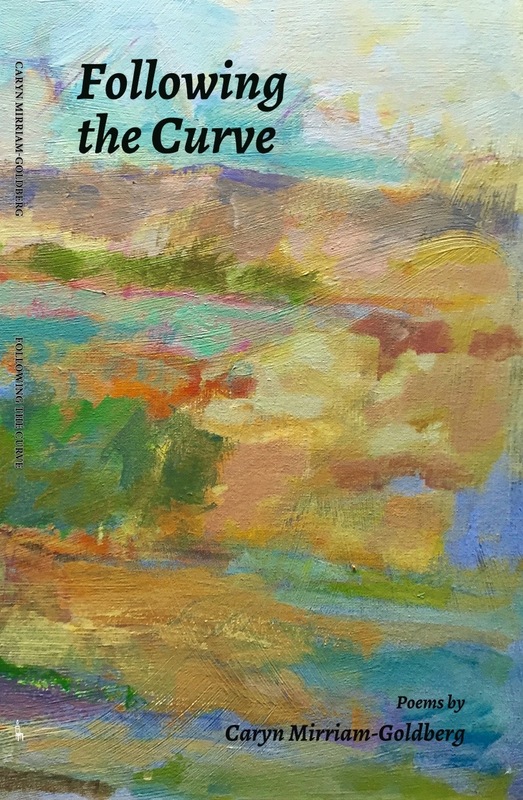 Receive a pithy newsletter each month with a writing prompt, featured writer, and news of upcoming workshops, readings, and happenings. Click here. The Raven Bookstore, 6 E 7th St.